Let me begin by congratulating you for having interest in caring for your parrot with natural remedies. Learn how to use essential oils for parrots so that you can boost their immunity, improve their health and keep them happy, without having to take frequent visits to the vet. 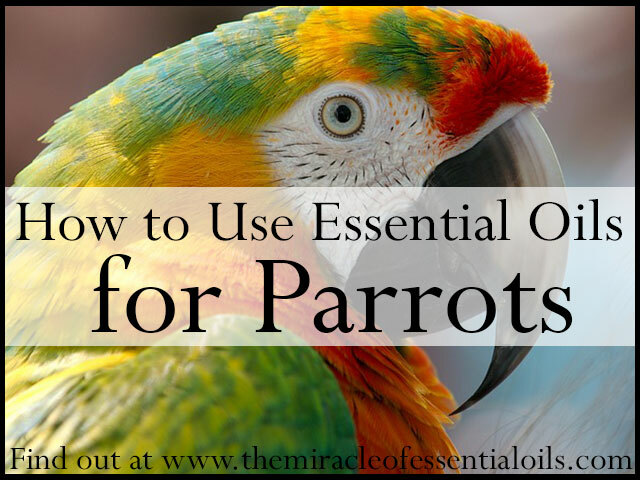 Can You Use Essential Oils for Parrots? Parrot are exotic pets that people proudly love to own because of their beautiful plumage, the sounds they make and even the way they can learn to repeat what we say (they’re so smart!). Some also keep parrots for the status quo they bring of owning an exotic pet. There are many types of parrots that are kept as pets including the African gray parrot, parakeets and macaws. As with any pets, parrots may also suffer from health conditions such as flu, cough, diarrhea, fatigue, stress and others. This is where natural remedies such as essential oils can come in to help ease the symptoms faced. 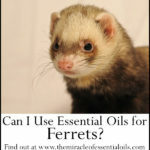 Essential oils can also be used for cage cleaning, air freshening and more. 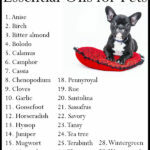 Warning: Do not use essential oils that are not safe for parrots such as tea tree oil! Some essential oils are toxic to parrots. Using a cold air diffuser, you can add the healing molecules of essential oils into the air so that they can be breathed in and absorbed by your parrots’ lungs and into the blood stream. Diffusion can help calm your birds, reduce anxiety, decrease stress levels and help a new bird get accustomed to the new environment. Diffusion can also help destroy harmful bacteria, fungi and mold from lurking in the air. Some essential oils to diffuse around parrots include geranium, lemon and lavender. Please note: Never diffuse more than 3 – 4 drops of essential oil at a time. Never diffuse essential oils in a closed, non aerated room. Always diffuse oils in large, well-aerated room with windows and ventilators. 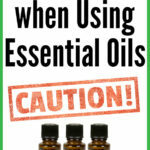 Do not diffuse essential oils for more than 1 hour at a time. Please never add essential oils to water based on the simple fact that essential oils are oils; and oils and water do not mix. The oil may float to the top and the concentrated compounds in that one drop may accidentally harm your parrot. Instead use a tooth pick to moist parrot food. Some essential oils that may be used for such purposes are oregano oil. Dip the tooth pick once into the oregano oil and moist the bird food with it. Oregano boosts the immune system, contains regenerative anti-oxidants and heals respiratory ailments. For birds, essential oils can only be applied on the feet, where there are no feathers. Essential oils, being so potent, have to be diluted before being applied on to birds’ feet. 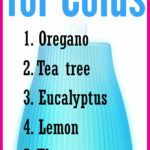 To dilute, mix 1 drop of essential oil in 1 teaspoon of fractionated coconut oil or olive oil. When you apply diluted essential oils to feathers it is dangerous because it can make the feathers oily, heavy and cause your parrot distress. 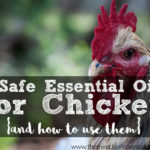 Some ways to use essential oils topically are when your parrot is stressed, on nail clipping days and on wing clipping days. 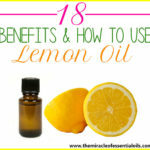 Also when you are expecting a lot of visitors, you can apply diluted essential oils topically. Some great essential oils to use for this purpose are cedarwood, lavender roman chamomile and frankincense. Misting is particularly helpful for freshening up your parrots’ room. You may want to freshen up the room if you have visitors in short notice, for example. Instead of spraying conventional air fresheners which contain harmful toxic ingredients, use a DIY essential oil mist instead. All you need is ¼ cup of water or flower hydrosol like lavender hydrosol or neroli hydrosol, ¼ cup of rubbing alcohol and 10 drops of parrot-safe essential oil. Store in a fine mist spray bottle. Spritz up to 4 – 6 times, around the room but away from your parrot, especially your parrot’s eyes. When cleaning your parrots cage, instead of using harsh chemical cleaners that can have toxic chemicals like SLS and synthetic fragrances, use an essential oil based cleaner instead. You will need ¼ cup of white vinegar, ¼ cup of water, 1 tablespoon of liquid castile soap and 10 drops of parrot-friendly essential oils like geranium or lavender. Pour the cleaning solution into a spray bottle. Clean the surfaces of the cage by spraying on the cleaning solution and allow to soak for 5 minutes. Then wipe off with a microfiber cloth. If unfortunately your parrot has got a wound, not to worry; you can nurse it back to health by caring for the wound with essential oils. The main thing to make sure with wounds is that they do not get infected and that they heal fast. By using an essential oil salve, you can help keep the wound moist so that it heals faster, to disinfect the wound and to fight off harmful bacteria that can cause infections. To make a salve, you will need ¼ cup of shea butter and 4 drops of lavender oil. Store it in a 2 oz container and apply a small amount on the wound using a clean popsicle stick. Apply 2 times a day until the wound heals. Do you use natural remedies and essential oils for parrots? Share your experience in the comments below.